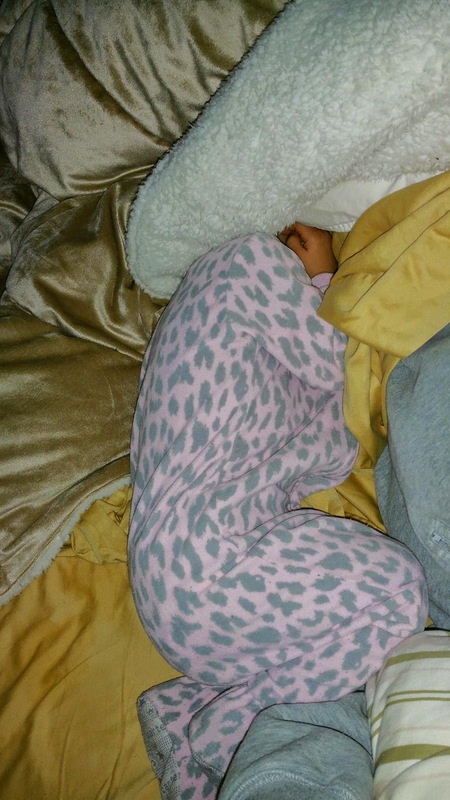 My daughter has only been sick a few times (thankfully) but when she does get sick it is bad. As a parent I never want my child to be sick but they're little humans that touch everything then try to put it in their mouth, they're going to get sick. Well this time my daughter has the flu.